Estiva delivers another great trance record. The Dutch DJ releases the track ‘Alive’ from the upcoming album ‘Spectacle ’. A melodic, 80’s inspired track with nostalgic sounds. 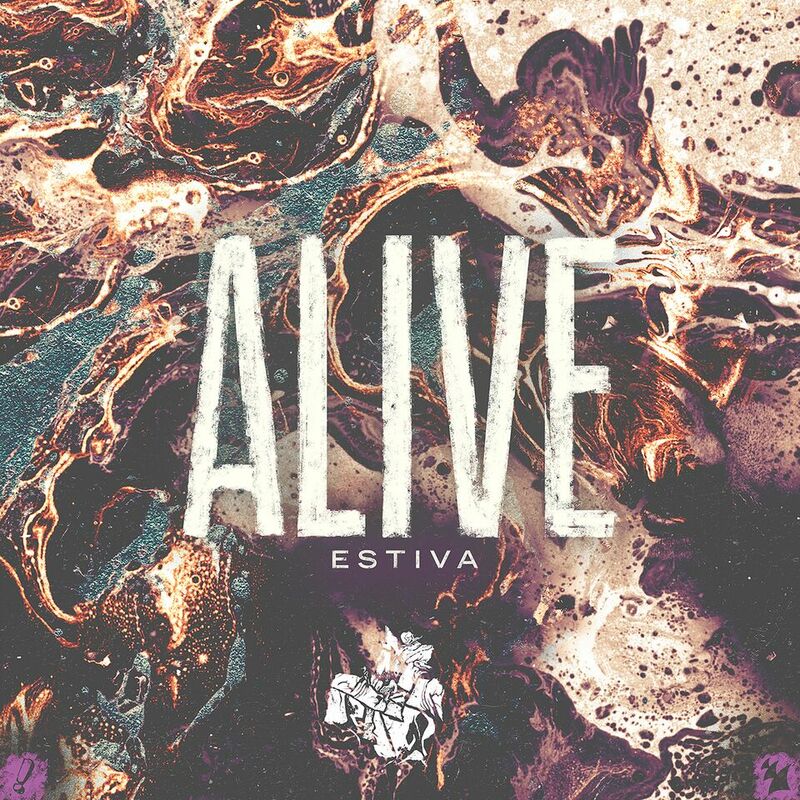 Proving yet another sublime Progressive spin on the Estiva trademark sound, ‘Alive’ is one of those tunes no dance music fan can resist. Included on part one of his sophomore album ‘Spectacle’, this track is the kind you live for and will never get enough of.